One of the best tools a consultant can use to retain long-term graphic design jobs is by using the graphic design retainer skillfully. Having a retainer agreement with clients allows graphic designers the chance to work closely with their clients, assisting them in developing their initiatives. You will have a regular source of cash! It's very common for first-time clients to shy away from signing retainer agreements because of various reasons. They may have had bad experiences previously, or they are new to the idea and are not too sure about committing immediately. One of the best ways of selling the idea of graphic design retainer agreement is by ensuring that your work speaks for itself. 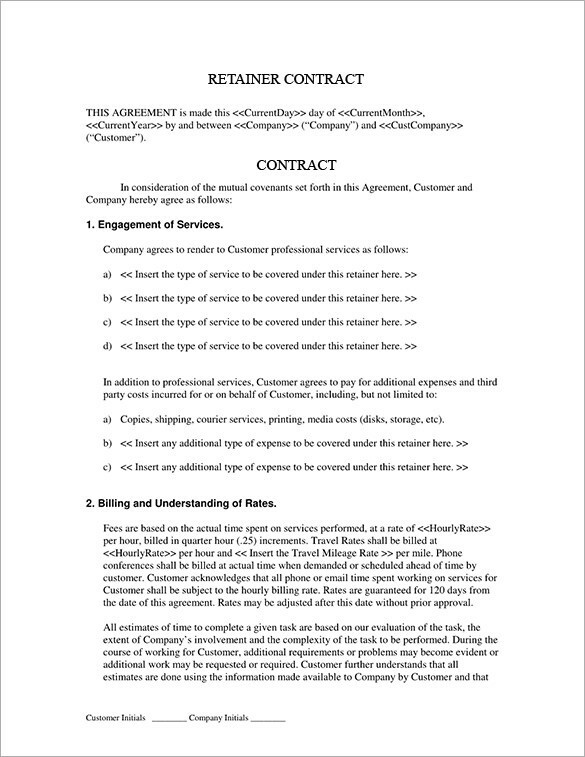 If you can get the client to sign a one-time deal, then this single gig will be your greatest sales pitch for getting a retainer agreement signed. For clients, the time spent on a project doesn't necessarily mean that the value will reflect the time input. This point is where the idea of charging hourly fees meets the concept of charging a cyclic retainer. 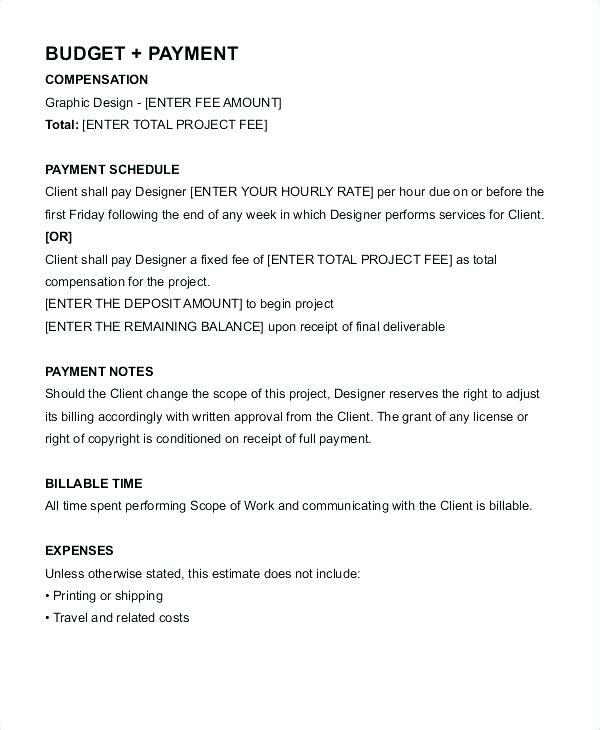 If you can convince the client that your work is determined by your expertise and not how many hours are spent, then they may agree to sign a graphic design retainer agreement. Charging hourly guarantees the client that you "showed up." Schedule regular meetings, for example, every two weeks allowing or proper conversation throughout the project. If possible, allow your meetings to extend slightly longer, like an hour extra so that the client will not feel rushed during the sessions. You are accessible for questions and light-touch support. If the client feels stuck, you are available for them at no extra cost. Since some months will be more intense than others, the total of allocated hours will average out over time. If at all anything feels like its going off-course, your clients can access you at any time. When the client understands that the above benefits will apply when you charge a graphic designer retainer, they will gladly accept since you are providing more than just the tangible product. They will understand that they will gain from your expertise more than if they purchased a product in a one-off deal. The money conversation should come up naturally. If you make it one of your first agendas, the client will feel rushed and probably shy off. Whether you talk about money on the first or last meeting, you should let it come naturally. If the client prompts, the better it is for you. If your next agenda is to discuss the payment, then bring it up with confidence and explain to them the benefits they stand to gain. From the first meeting, the goal is to sell value. If possible, get right to the context and challenges, and try to help the client. This way, you will be demonstrating the value. As the pitching process matures and you successfully get to sign the contracts, you will have won yourself another long-term client. This means that you will have a long-term opportunity to earn from your expertise.